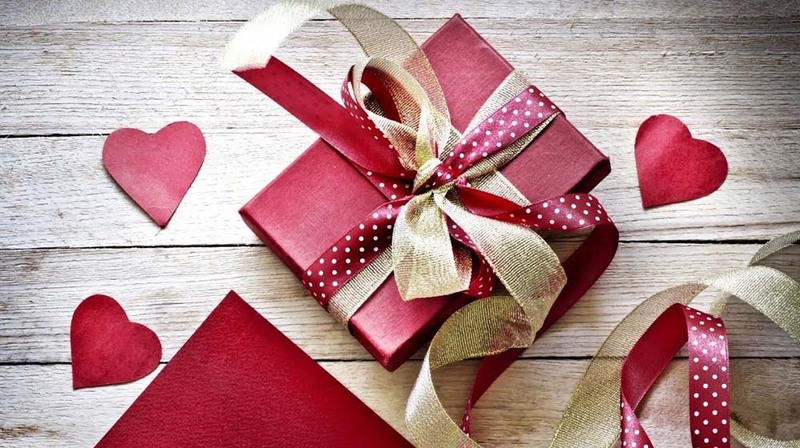 Valentine’s Day does not mean a celebration for only couples and lovers, nor does it mean business for florists, gift shops or cafes, it means a lot more to any business. In today's busy life, we hardly get time to celebrate together or make out time for special occasions, but when there are a lot of people working hard both on online and offline, there is always a way out even in the last minute. Valentine’s Day does not mean a celebration for only couples and lovers, nor does it mean business for florists, gift shops or cafes, it means a lot more to any business revolving around a thought of love. Restaurants can offer special dishes, or special fusion food for families, who can take their time out for a family get-together. A family of 4-5 members can have a combination of food such as pizza or burgers for children, or an entire course of Indian or Italian food for all. A simple gesture by offering Valentine’s Day special pastry or cakes or chocolates as deserts can be an added advantage for the restaurants. Also to attract more customers, you can serve Valentine’s Day special buffet, which will help you in not wasting food. What can be better than beginning the day with some soul-soothing treatment that too in half price! Big salon and spa brands can give gift coupons or special discount coupons to their regular customers. Either they can offer them combinations of spa and salon treatments or free couple massages, which will keep their regular customers happy and attract a lot more customers. Post the EOSS (End of Season Sale), people who have missed their choice of items, wait for another sale, which is why Valentine’s Day sale can prove to be a boon for them. Along with the launch of special Valentine’s Day products, people are more likely to buy both fresh products and sales items. These surprise sales will attract customers and it is the right time to showcase the fresh products on the front shelves for them to notice. Also matching heart shaped gloves, socks and cushions can be pushed into their shopping cart as return gifts or for less than half price. Run online contests or come up with an application, where one can win couple vouchers or free cups of coffee or a small gift from your business. Online contests, especially on social media, can fetch you a lot of organic clicks. But make sure to run the contest for at least 4-5 days prior to Valentine’s Day, only then you can get the benefit. One can also play with the cash back option or free gifts or free movie tickets. People like to be treated special, but not every day they can afford to make such arrangements, which is why couples ask restaurants or gift shops or event managers to make special arrangements for their loved ones, family or friends and they do not think twice even if they are charged a little more. It might be decorating the house, resort, restaurant table, customized gifts, vintage collection because it is the thought that counts more than money. And when the customer is happy, he will happily pay anything you offer.